Hair: People have strong feelings about it, as some celebrities have discovered to their peril. Click on to learn more. 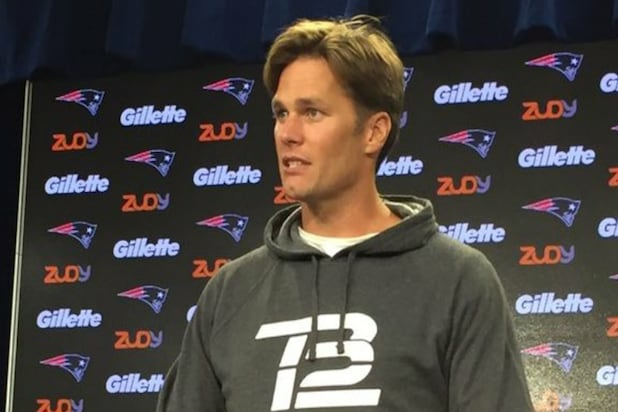 Quarterback Tom Brady suddenly appeared with a new 'do that some compared to Zack Morris from "Saved By the Bell." Or maybe Mickey Rooney as "Andy Hardy." 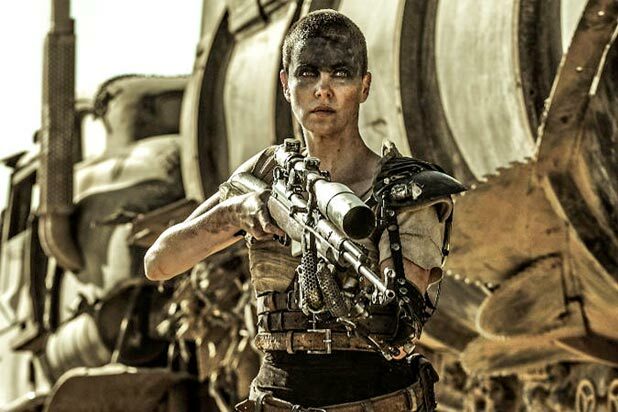 Never let it be said that Charlize Theron won't give all for a part. For "Mad Max: Fury Road," she shaved her head. In the movie version of "Les Miserables," Anne Hathaway's Fantine sold her hair for money. Kelly Osbourne changes her hair like others change their socks. And every time she does, comments follow, not all of them flattering. Rather than incur the wrath of Swifties everywhere, we will say that whatever Taylor Swift does with her hair is brilliant -- whether we mean it or not. Natalie Portman got her head shaved for "V for Vendetta." She later said that because it was impossible to do a second take, she had to make sure she was in character right when the camera rolled. Shag, buzz cut, fade: No matter what Justin Bieber does with his locks, haters follow. Jada Pinkett Smith is continually evolving her hairstyle. Sometimes she opts for glamorous looks, other times natural and messy. And other times she chooses ... whatever this is. Women look to blonde January Jones for fashion-forward tips. Even when she shocks everyone by going red. "Game of Thrones" star Natalie Dormer knows how to turn heads: Give your own head a dramatic side shave then hit the red carpet. Yung Joc understands this whole hair mess. After he changed his hairstyle he created a bunch of memes spoofing his new look. 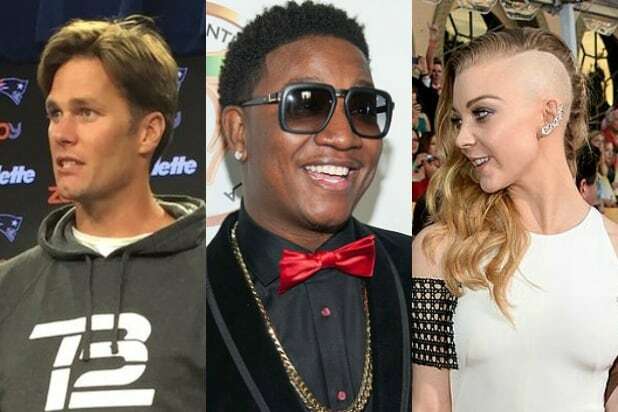 Way to cash in, Joc!